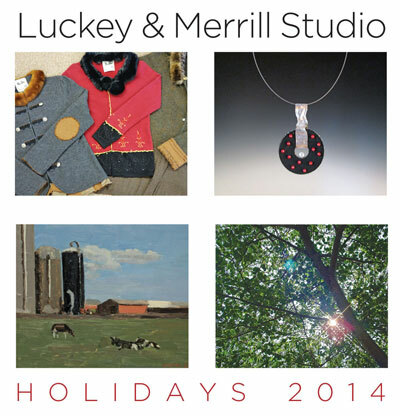 Celebrate HOLIDAYS 2014 at the Luckey + Merrill Studio on Saturdays through December for a series of creative Open House events, 12-4 p.m. at 181 Main Street (back entrance) in Branford. 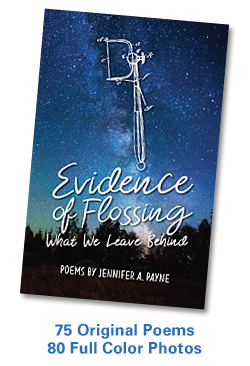 On December 6, discover wearables, works of art + words with writer Jen Payne! Luckey + Merrill Studio is a collaboration between artists Owen Sea Luckey and Kristin Merrill, who are joined this year by painter Hannah Baldwin and writer Jen Payne. Jen will be on hand to sign and read from her new book LOOK UP! Musings on the Nature of Mindfulness. The HOLIDAYS 2014 events are free and open to the public. 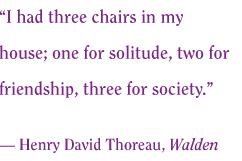 For more information about the artists or the event dates, please call 203.623.6792/203.589.6995, or visit luckeyandmerrillstudio.com. This entry was posted in Art, Books, Conversation, Publishing, Writing. Bookmark the permalink.